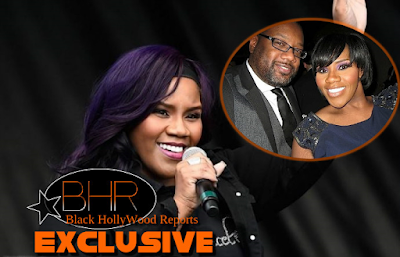 BHR Hollywood Reports.............Kelly Price and husband and manager Jeffrey Rolle, Sr., will divorce after 23 years of marriage. The singer has confirmed the news , explaining that she’s not only divorcing Rolle, who has been both her husband and manager, but that she’s also ending her business relationship with him as well. "After the untimely death of my sister last year, it weighed on me heavily that this was something we needed to do," the star said. "I ultimately made the decision to live the best life I can. I ended things because I didn't want to compromise what true happiness was anymore." Price told the website there are "no hard feelings" between herself and Rolle, and declared she will "love Jeff until the day" She dies. 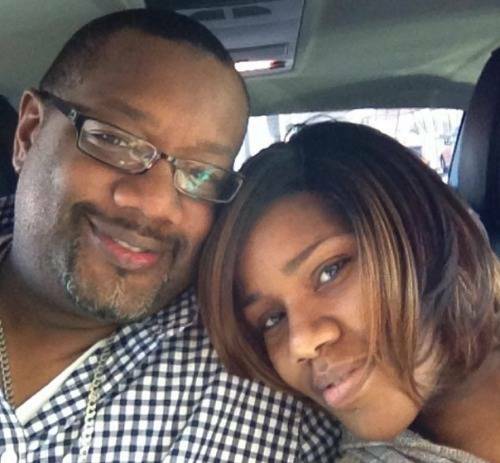 The couple are parents to 23-year-old son Jeffrey Rolle, Jr., and 21-year-old daughter Jonia Rolle. 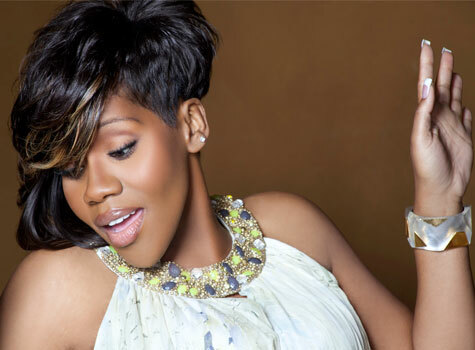 The singer is a seven-time Grammy Award nominee who has collaborated with Eric Clapton, Jermaine Dupri and LL Cool J. She last released Sing Pray Love, Vol. 1: Sing in June 2014, and will address her divorce on upcoming album Sing Pray Love, Vol. 2: Pray.